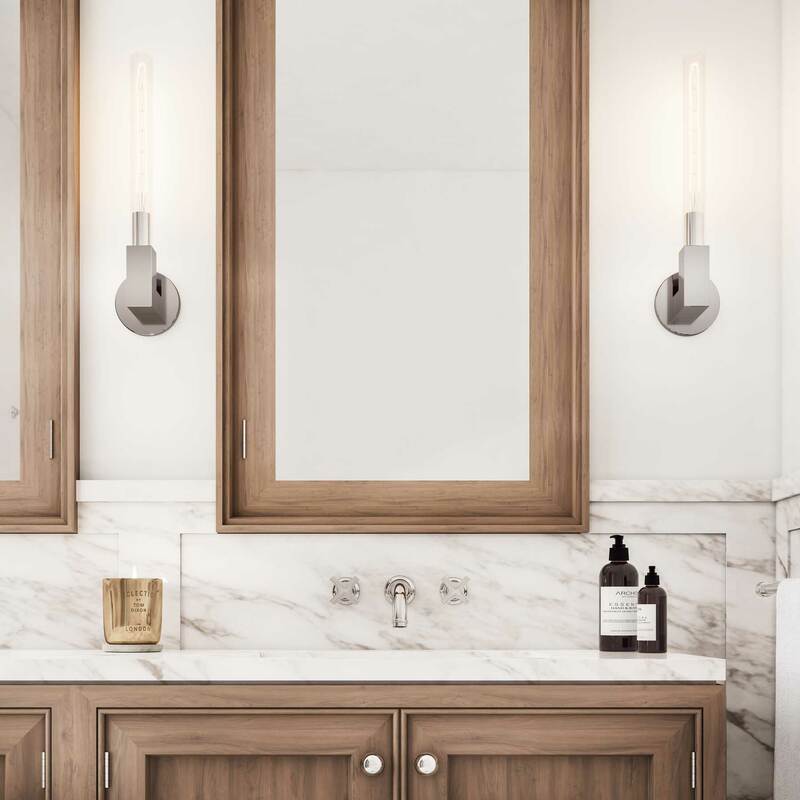 The residences of 555 West End Avenue are like nothing Manhattan has ever seen. Nearly every one of the extraordinary three- to five-bedroom homes—no more than two per floor—has a unique floor plan. 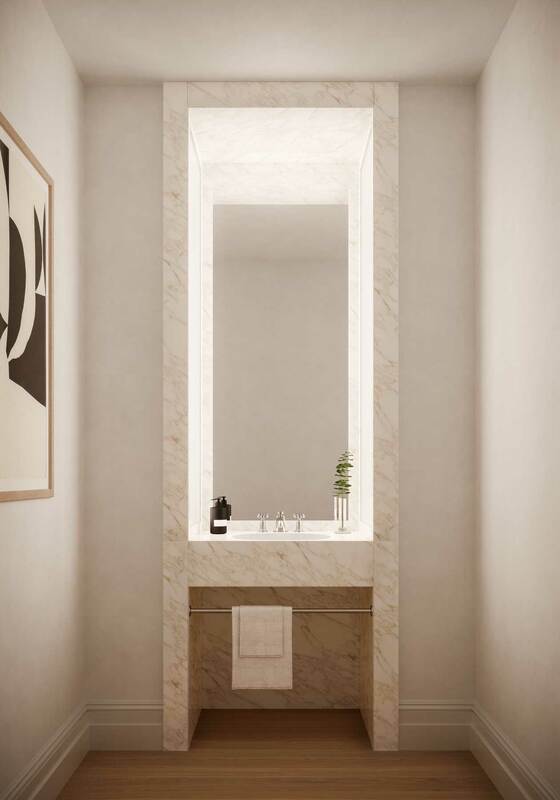 The residences are designed with the same grace, functionality, and elegant detailing as the early 20th century apartments designed by legendary architects Rosario Candela and James Carpenter, with classic elements such as gracious entry foyers, walk-in pantries, eat-in-kitchens, and staff rooms. 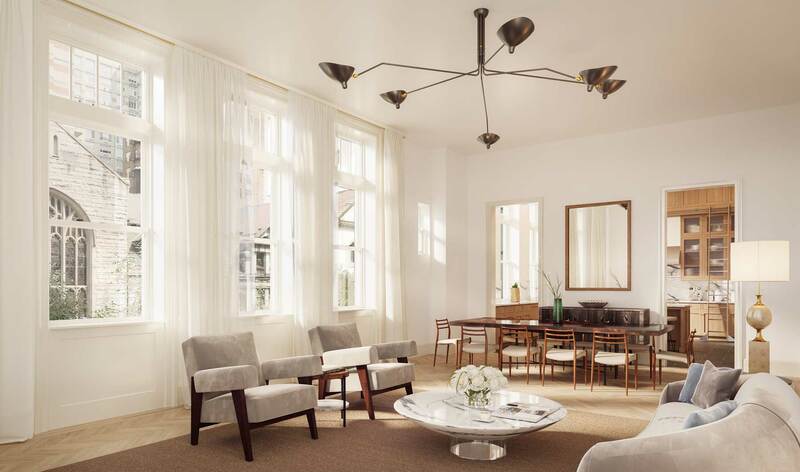 The extraordinary loft-like volumes of space are suffused with natural light, thanks to towering ceilings and enormous windows unprecedented among even the most exclusive residential buildings on the Upper West Side. The Library is an extraordinary and unique home that combines open-plan living with the intimate and functional spaces typically found in traditional Manhattan residences, including a large pantry, butler’s pantry, laundry room, and den. At the heart of the stunning 5-bedroom duplex is an extraordinary 42-foot-long Great Room and open kitchen that features soaring 18-1/2-foot ceilings and towering arched windows. A gallery leading to the duplex residence’s upper-level master suite and second bedroom overlooks the double-height great room and open kitchen. 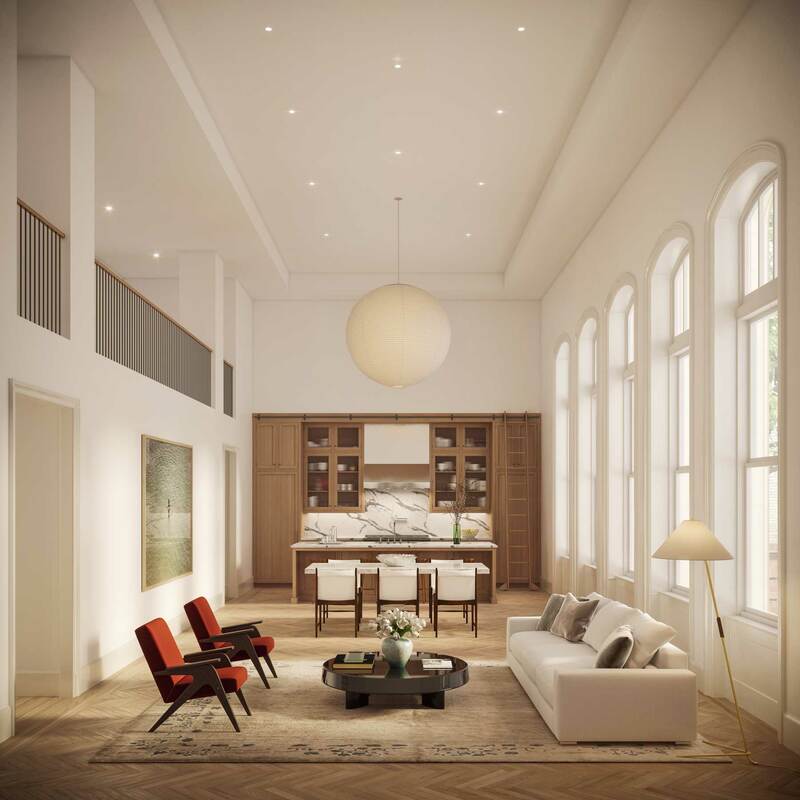 The Library’s extraordinary Great Room, which boasts soaring 18-1/2-foot ceilings and a row of towering double-hung windows with arched transoms, offers an open kitchen for relaxed entertaining. 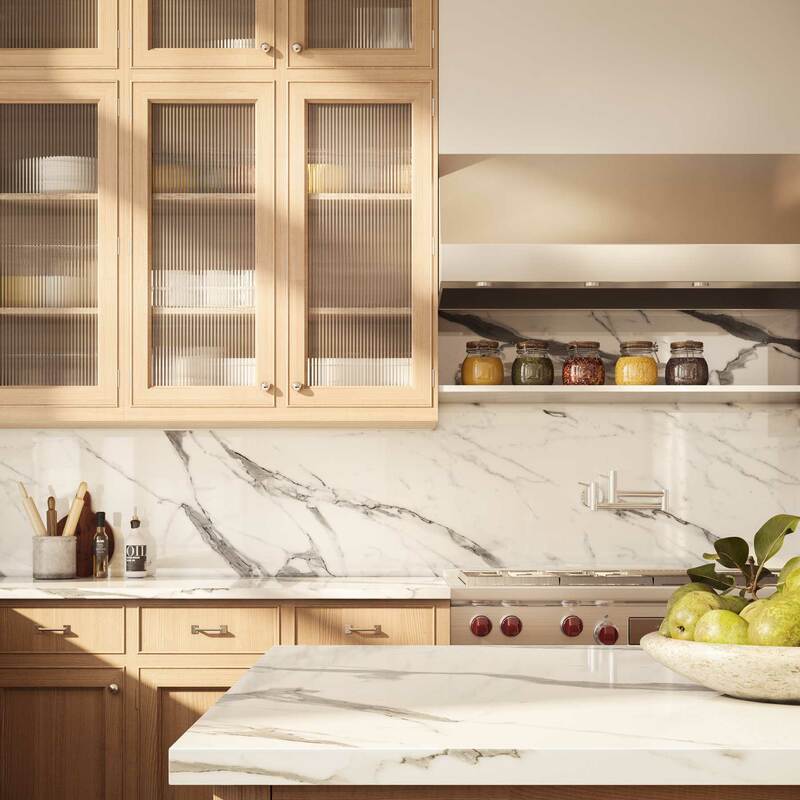 Christopher Peacock-crafted kitchens feature fumed white oak cabinets and polished Arabescato marble countertops and backsplashes, with Wolf, Miele, and Sub-Zero appliances. 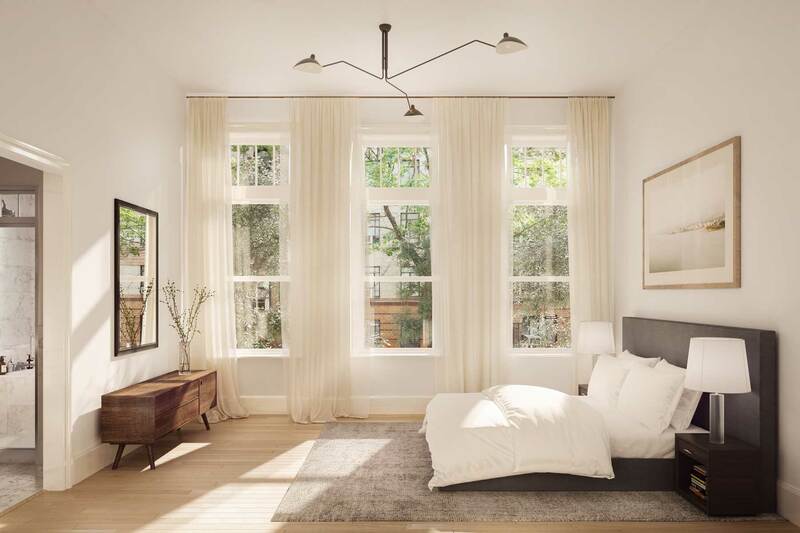 Towering windows and dramatic 12-foot ceiling heights give the master bedrooms a feeling of airiness. The master bath features a windowed wet room with tub and shower. 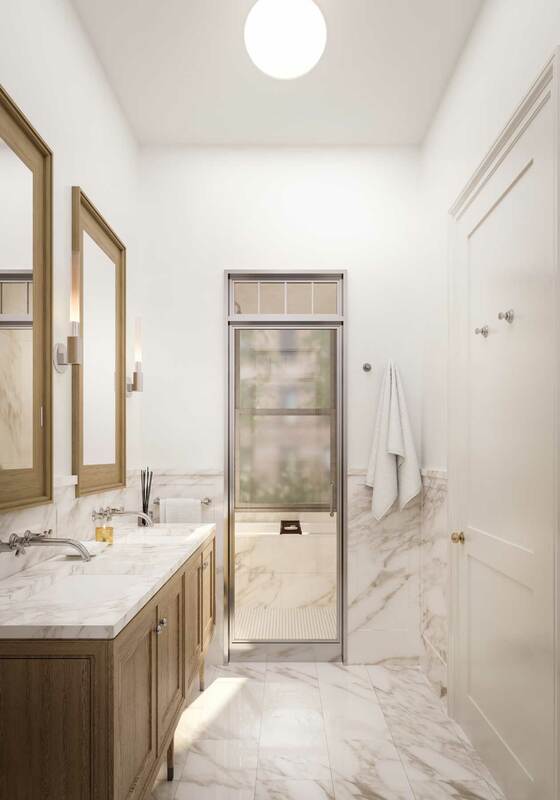 Classically detailed master bathrooms feature Calacatta gold marble slabs, custom white oak vanities by Christopher Peacock, and Lefroy Brooks plumbing fixtures.